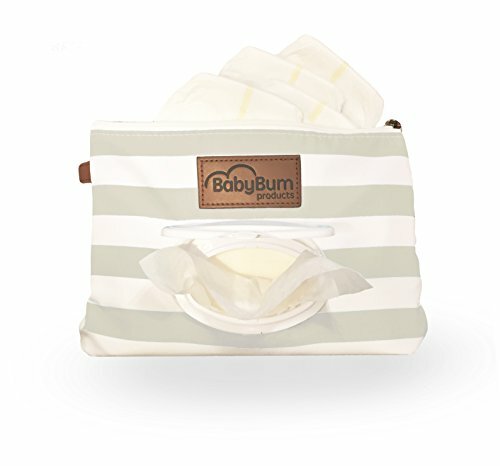 Pregnancy Pillow Size:Width 30″/Length:55″/Height:7.5″ 100% cotton outer cover,comfortable and heathy,removale with zipper,machine wahsing is available. 100% polyester zippered inner cover,super durable. 100% 7D PP cotton filling,no smell,no irritation and longer use. Natural curved U-shape good supports to full-body,a great pregnancy pillow. 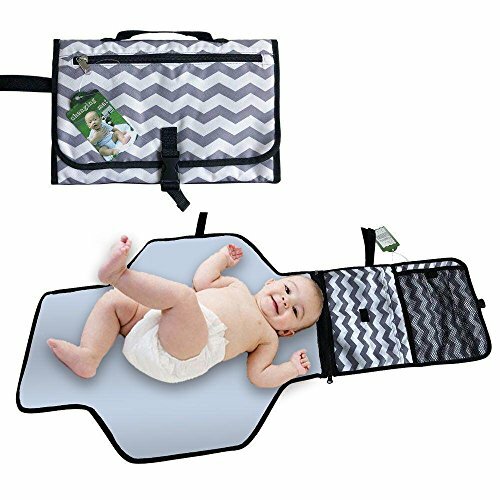 Oversized multiple-function,sleeping, reading, nursing, watching TV, and breastfeeding,enjoyable for whole family. 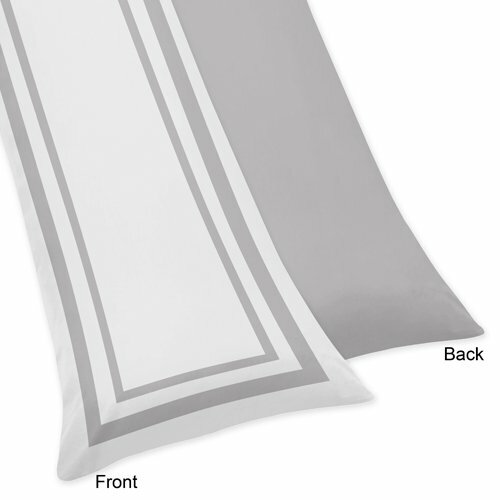 Removable zippered pillow case,machine washing is available. Different colors pilow case of the pregnancy body pillow for your choosing. Customer service:Non-conditional refund or replace till you are satisfied. TIPS:gentlely pat or basking the pillow helps reshape it and makes filling recover smooth and soft. Pregnancy Pillow Information:*100% cotton outer cover,comfortable and heathy,removale with zipper,machine wahsing is available. 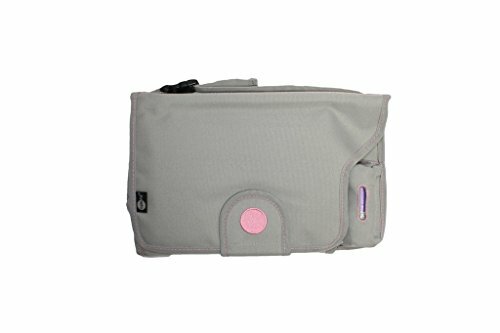 *100% polyester zippered inner cover,super durable. 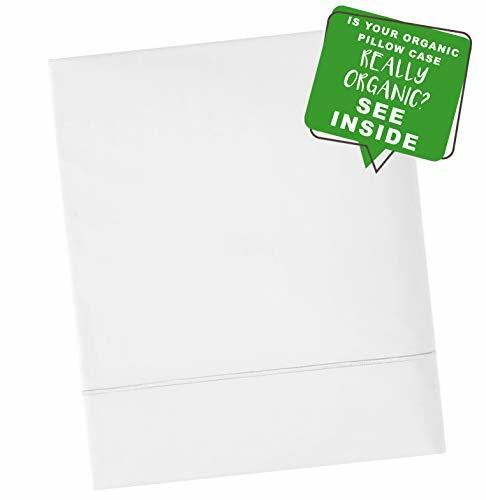 *100% 7D PP cotton filling,no smell,no irritation and longer use. 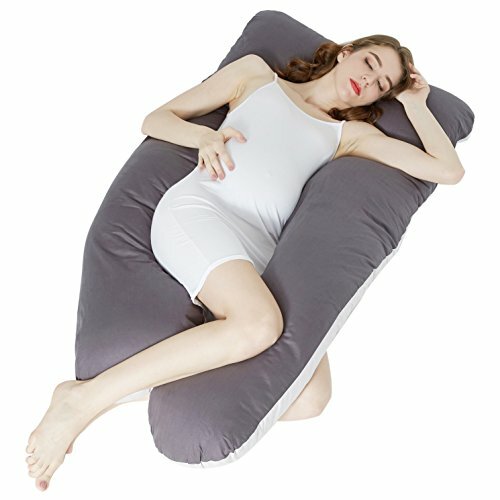 U-shape design body pillow:Natural curved U-shape of this pillow offers good supports to your back, hips, knees,belly,neck and head,helps relieve discomfort associated with pregnancy,sciatica,fibromyalgia,gastric reflux,lower back pain,ankle pain,and more.you will get ultimate painless and sound sleep. 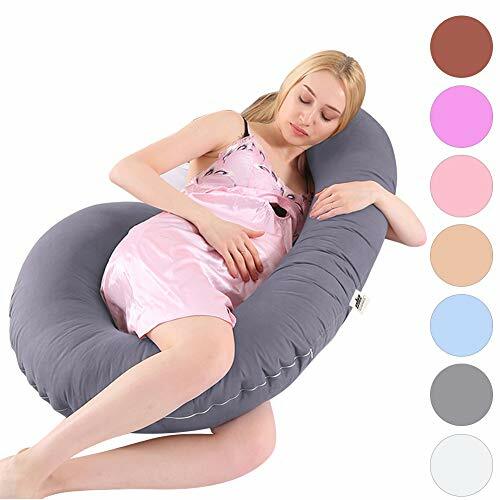 Versatile Pregnancy Body pillow:Oversized body pollow for full body,easily formed into multiple positions for comfotable sleeping, reading, nursing, watching TV, and breastfeeding.Enjoyable for your whole family! Easy to care:Removable zippered pillow case,easy to take off for replace and wahsing.inner cover zippered too,you can adjust the filling PP cotton by your wish.TIPS:gentlely pat or basking the pillow helps reshape it and makes filling recover smooth and soft. Satisfaction guarantee: Non-conditional refund or replace till you are satisfied, our service team will answer your question in 24hous,and try our best to resolve the problem.it is risk-free buy.